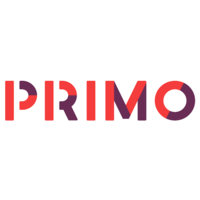 Little Bird Electronics has Australian stock of Primo - the makers of Cubetto. It is the coding toy for girls and boys aged 3 and up, powered by a playful programming language you can touch. Montessori approved, and LOGO Turtle inspired.